Dubbed SteamVR, the new mode is only available in the Steam beta desktop client and requires users to start Steam from the command line using the “-vr” flag. The new VR functionality is designed for Steam’s “Big Picture” mode—the desktop client’s immersive, TV-friendly full screen view. You’ll need an Oculus Rift headset (pictured at top on PCWorld senior writer Brad Chacos) to take advantage of the new functionality, which is one of the few consumer-grade VR headset worth talking about. During CES, we got a chance to go hands-on with one of the latest 1080p Oculus Rift prototypes that brings the headset’s latency down to 100 milliseconds from 500 ms in the previous version. 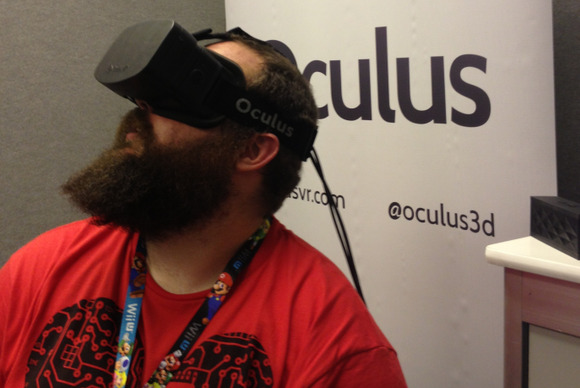 Oculus, the company behind the VR headset, is still shipping developer kits, but an official consumer release for the Rift is expected in 2014. Sony is also experimenting with VR. During CES the company showed off a Smart Eyeglass prototype and an upgraded version of its Head Mounted Display. Sony’s headset appears focused on immersive video for now—although I hear the company knows a thing or two about gaming, so you never know. With interest in VR starting to pick-up, Valve has some big plans for the emerging gaming tech during Steam Dev Days. The company has several VR developer sessions planned where the company will talk about VR and the Steam client, a talk by the Oculus Rift team, and another talk about Valve’s own prototype virtual reality headset. 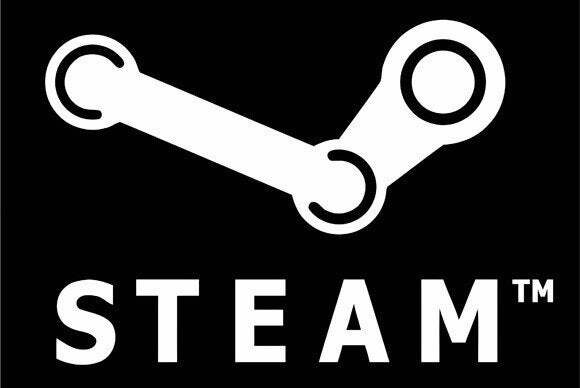 It seems that Steam Machines are just the beginning of Valve's hardware ambitions. Valve will demo its VR hardware on Thursday during a session that starts at 3 PM Pacific.